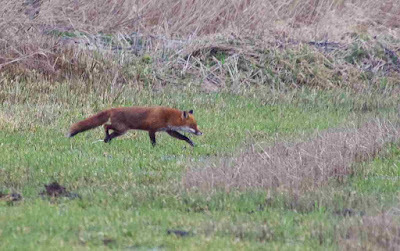 Fox and Water Deer: all about the mammals at Strumpshaw. It was pretty chilly at 7.15 when I arrived at the Fen today, so - given the admonishments I received from my doctor about not getting too cold for too long - it was never going to be a long session. In the event, Brian T didn't arrive until after 7.45, but we enjoyed catching up and chatting with Chris, another SF regular. 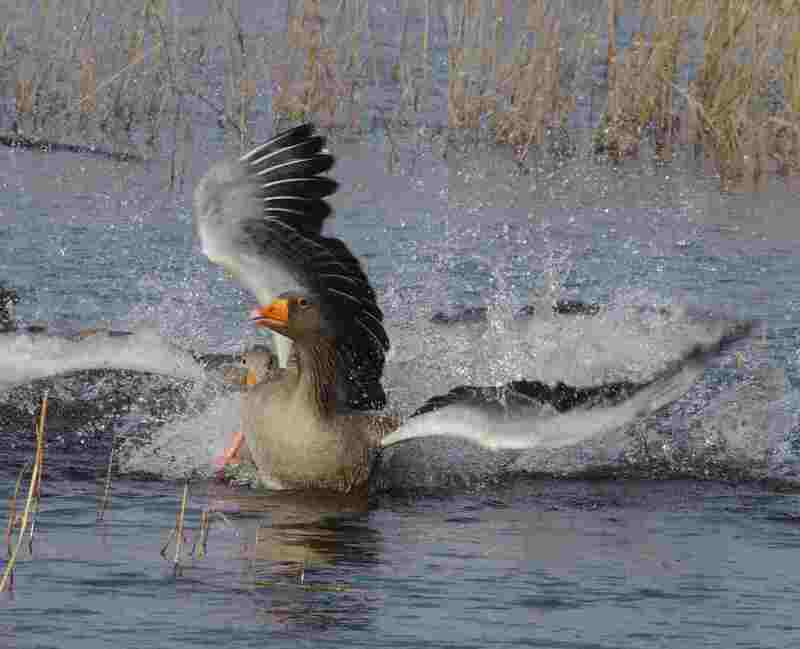 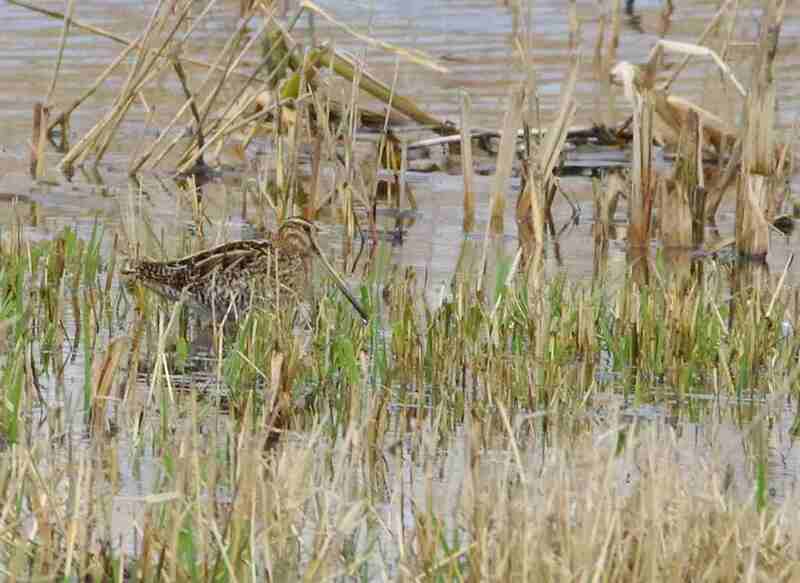 Not much in the way of birdlife today, although squabbling Marsh Harriers, Greylags and Coots were amusing to watch. 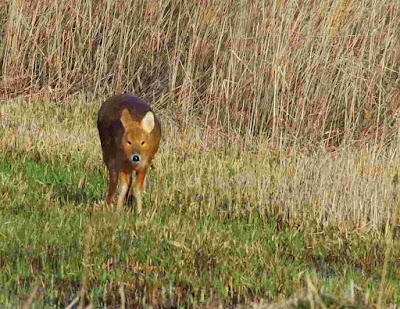 Lots of Chinese Water Deer were roaming around, including this very-pregnant female. 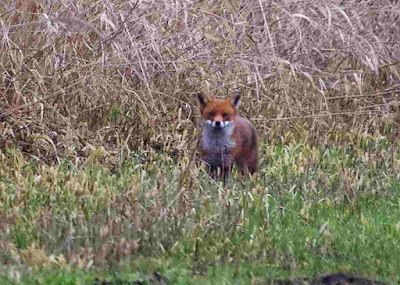 Other mammal interest came in the form of a youngish Red Fox that, sadly, never came close enough for decent photography. Since I was out and about, I thought I'd whizz east to Gt Yarmouth for a look at the harbour mouth. 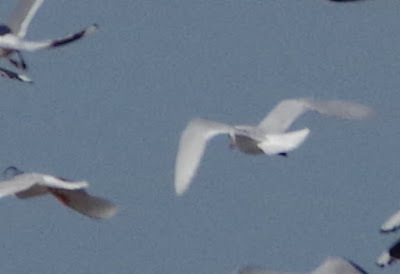 I'm confident I did see the reported Glaucous Gull, but it flew over me towards the new Outer Harbour before I had the camera ready. 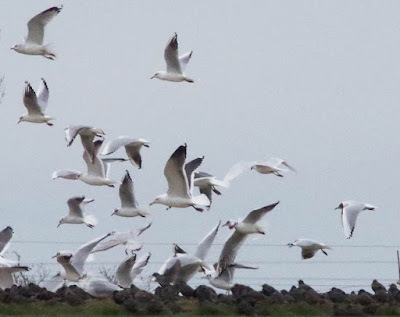 I drove past the Marina Centre (half a dozen Mediterranean Gulls flying around) and continued home via Mautby. 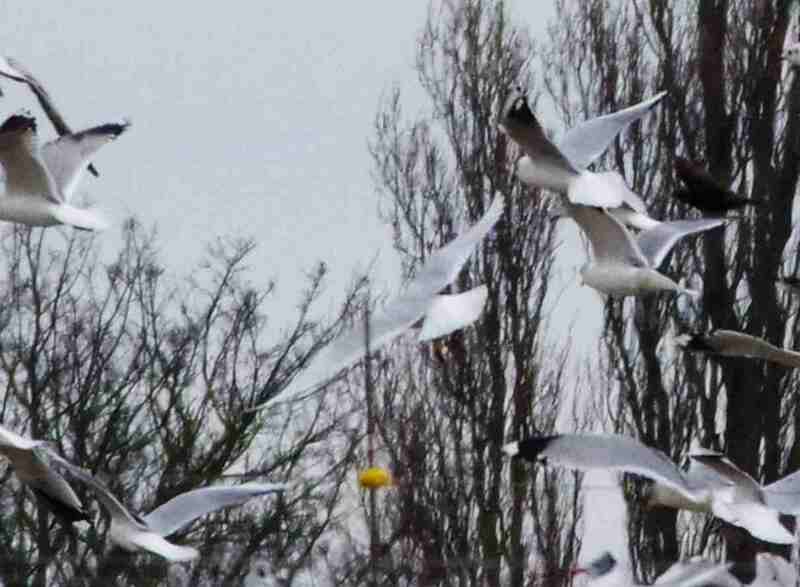 No sign of the Hooded Crow, but the Iceland Gull was still distantly viewable, as were lots more Med Gulls. 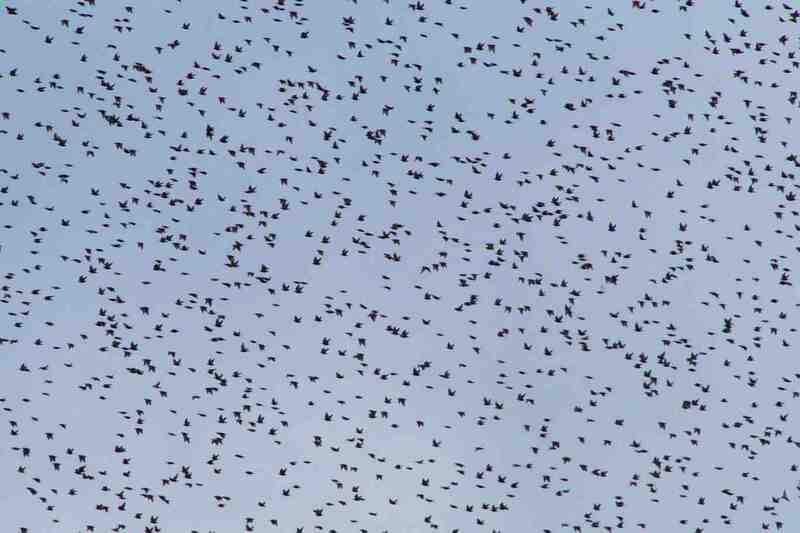 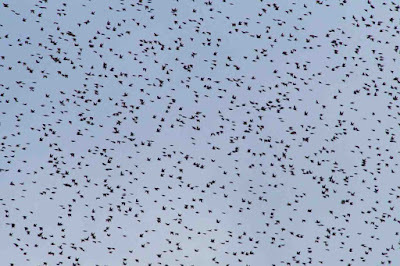 A minor murmuration of Starlings was interesting to watch. 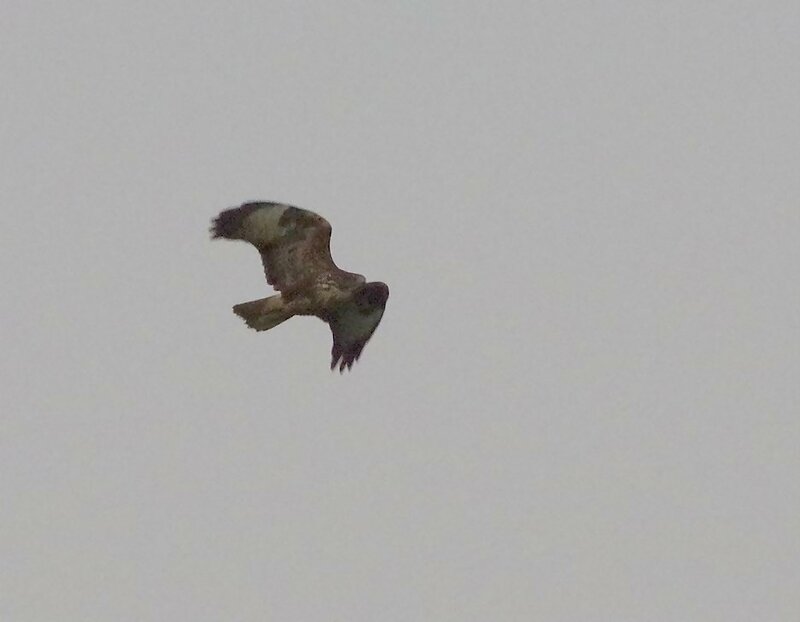 As I pulled onto my driveway at home I noticed a Buzzard drifting west over Pedham: I pointed it out to my neighbour Sue (and her window cleaners!) Amazingly, while we were talking at least another ten followed it! Since I no longer play in a band and rarely jam at the local club, I needed another guitar like a fish needs an aqualung! 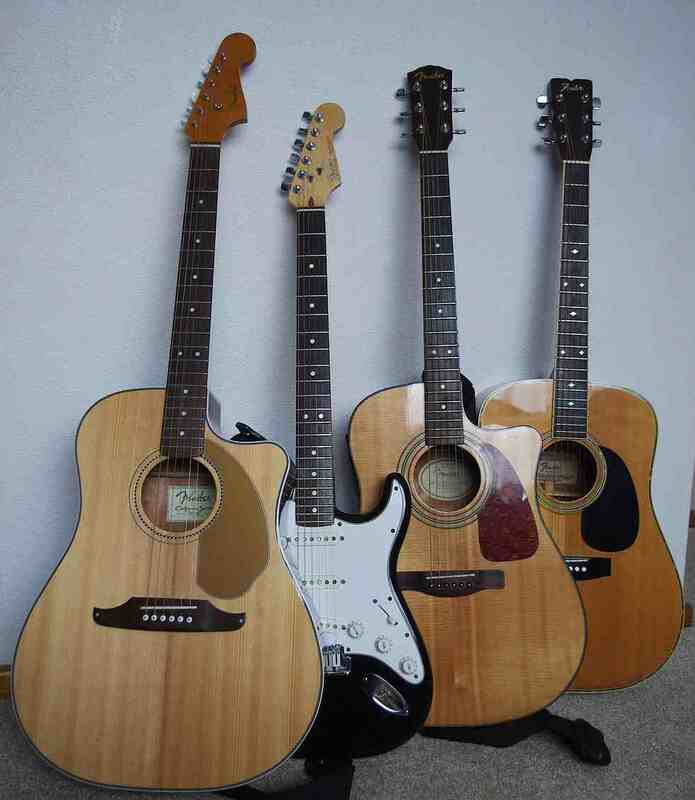 We walked all around Norwich before Linda persuaded me to return to the shop and add it to my Fender family: no second invitation required! 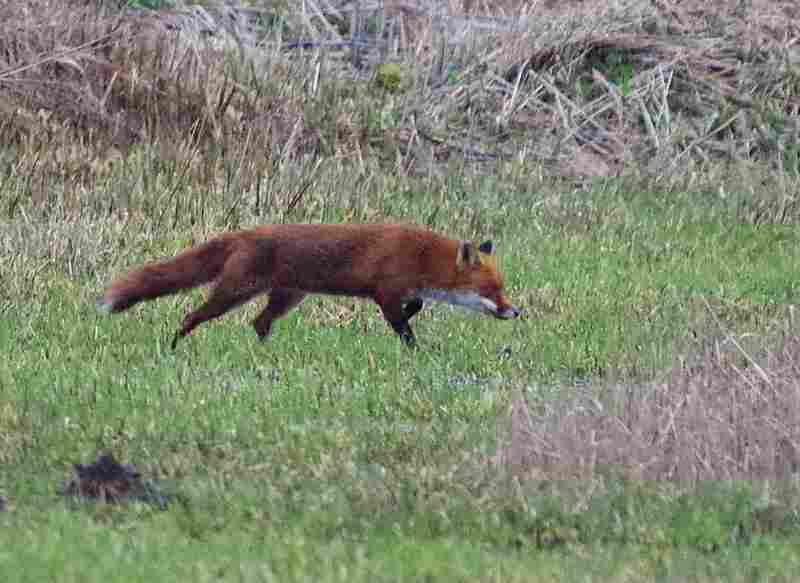 I've been bashing away at it through my Roland Cube and it plays - and sounds - a treat! 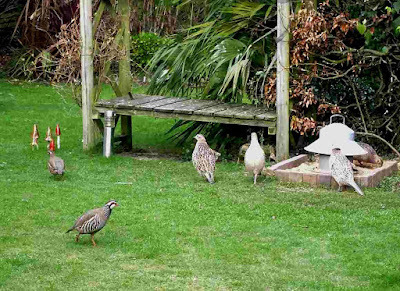 Linda and I have lived in our bungalow on the Heath for nearly 20 years: we have a medium-sized garden with arable farmland on two sides. 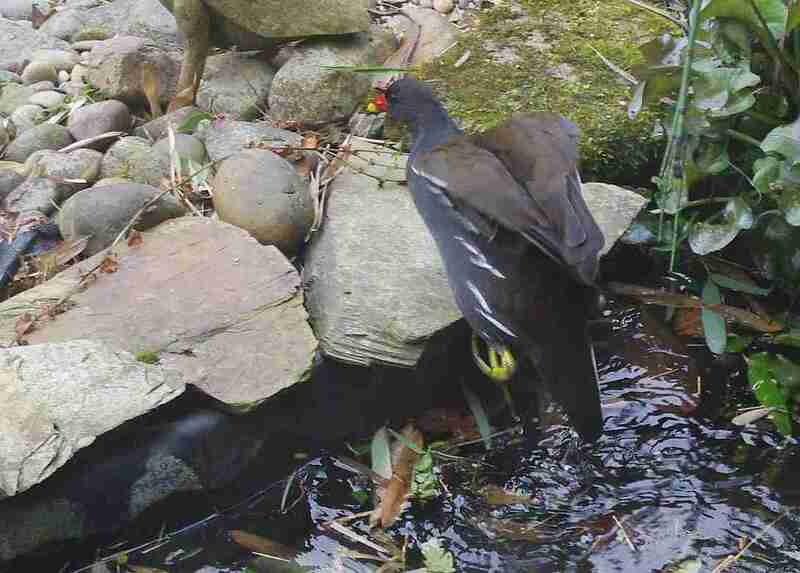 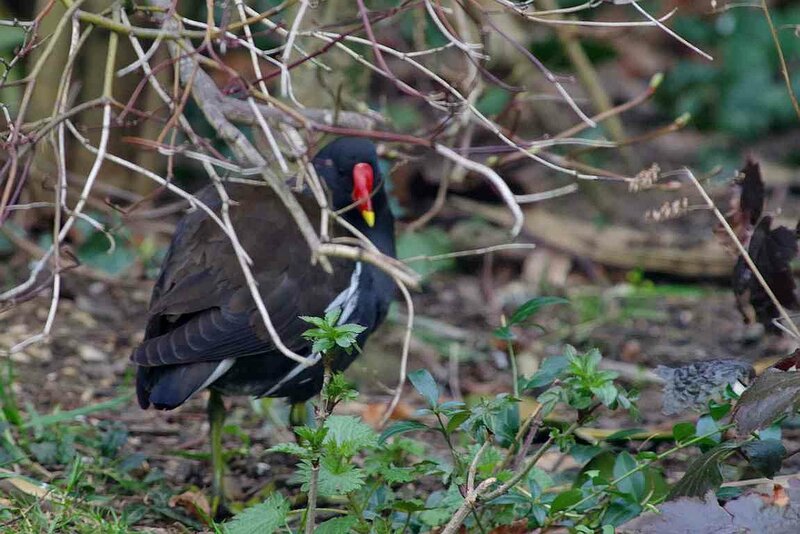 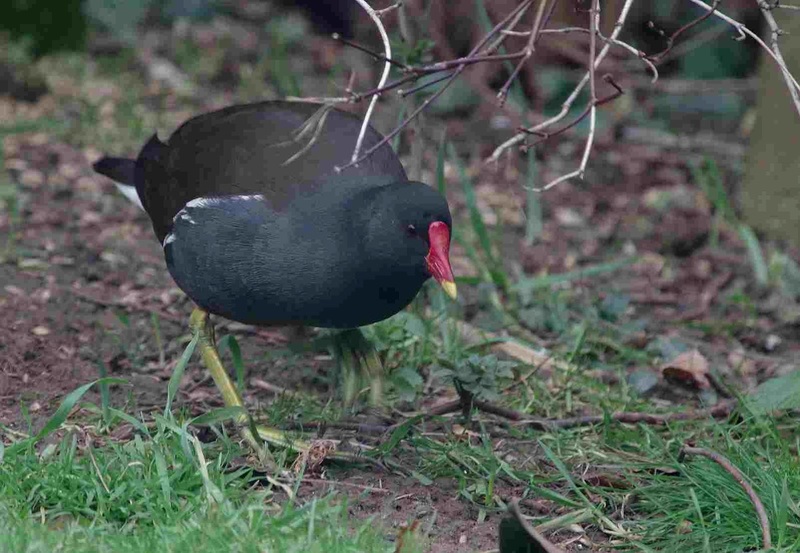 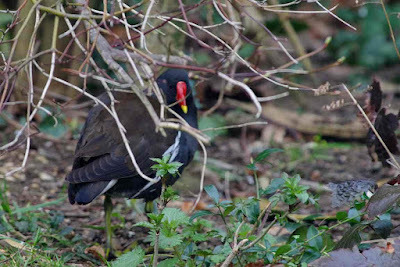 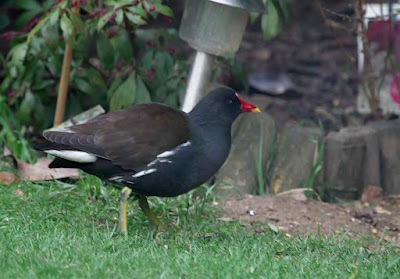 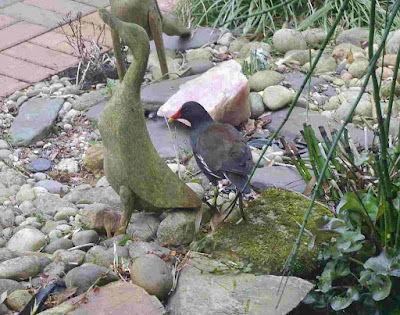 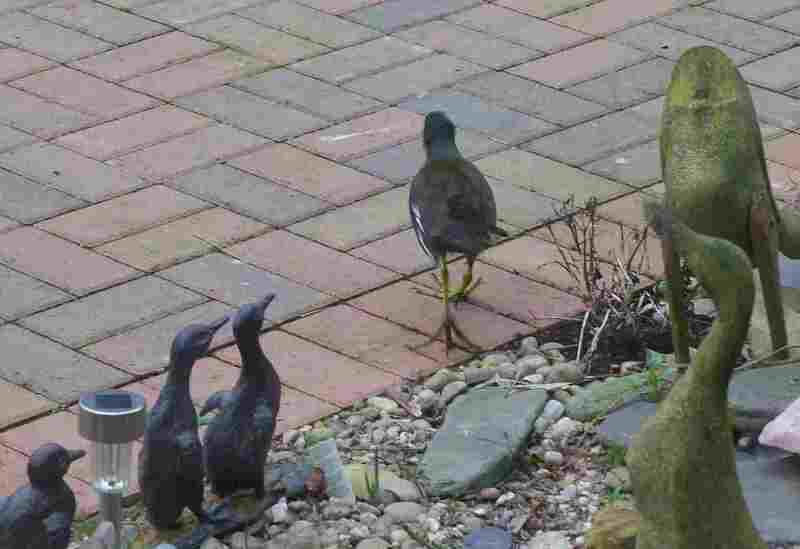 As a result, most of the birds on our garden list have been flyovers or farmland birds: imagine my surprise, then, when I looked from the office window to see a Moorhen swimming in our tiny pond! He hung around for half an hour, alternating between eating worms on the lawn and swimming in the pond: a very pleasant surprise! 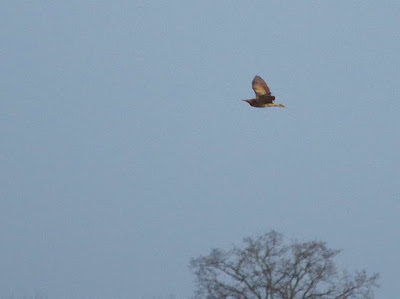 While I was copying over the images from my SD card, a male Merlin flew across the garden - great to see, but frustrating because the card was not in the camera! 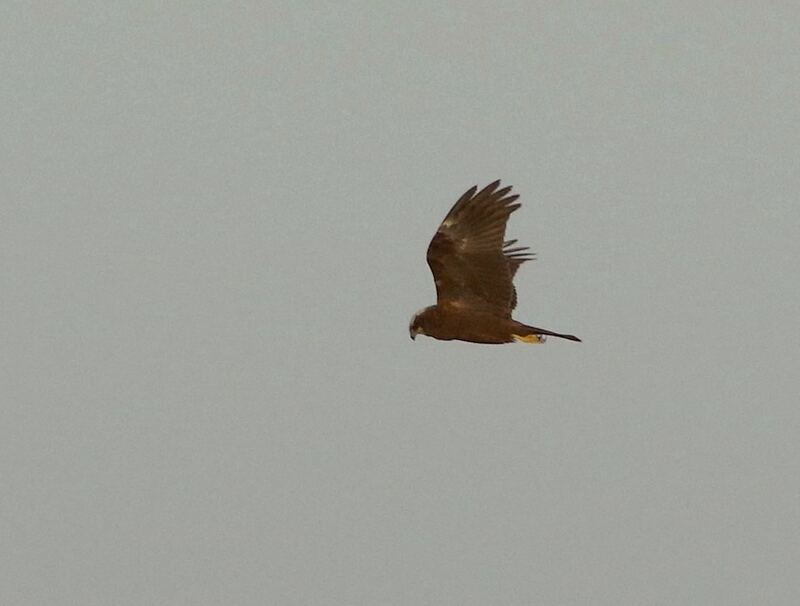 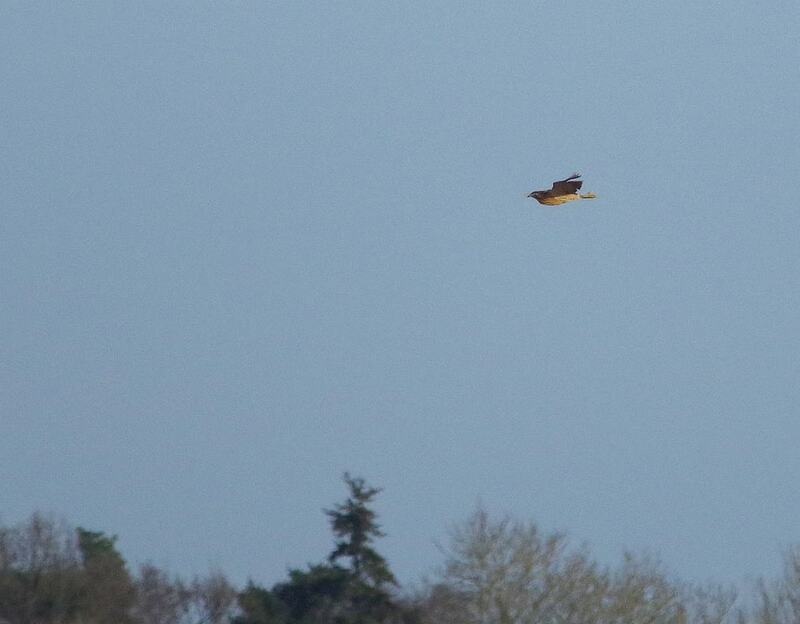 Early morning raptors over the Heath! 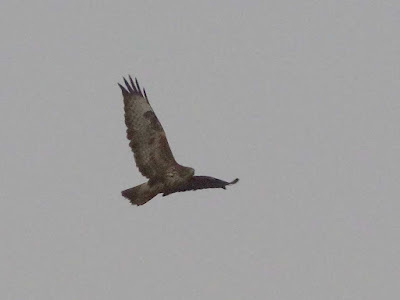 Blustery weather, but it hasn't put off the local birds of prey: this morning I glanced from the office to see a Buzzard battling against the strong winds. 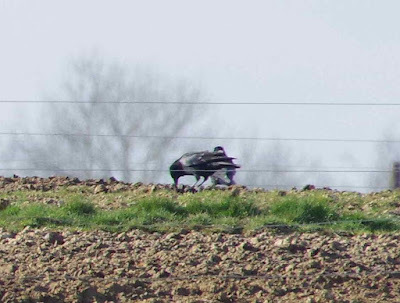 This doesn't seem to be one of the 'regulars', lacking their characteristic colouration. 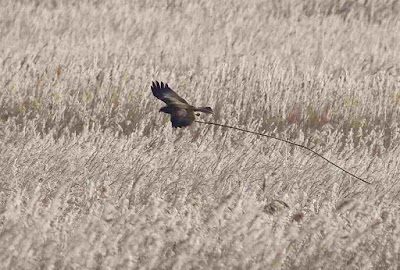 A little later a beautiful female Marsh Harrier drifted along our hedge line: the closest I've seen one here for a while. Meanwhile, numerous female Pheasants and a pair of Red-legged Partridges came for an early breakfast! 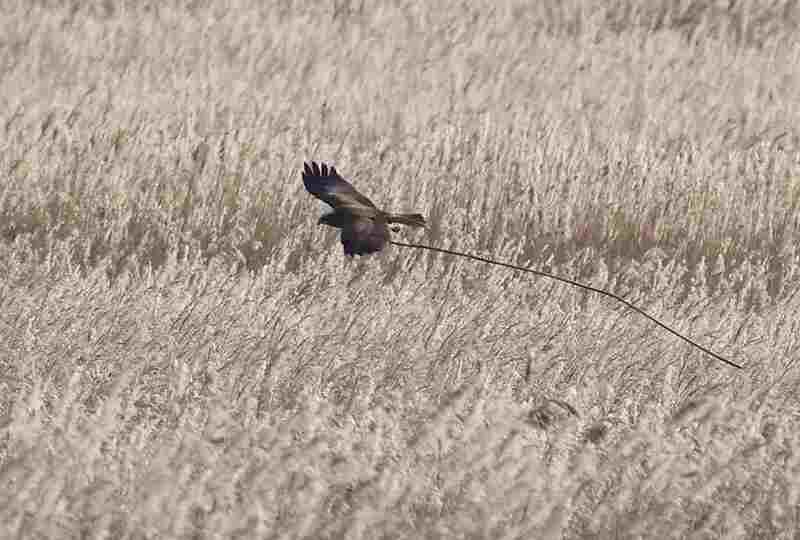 Fen fill-up: Bittern, KIngfisher, Otter - Strumpshaw at its best. 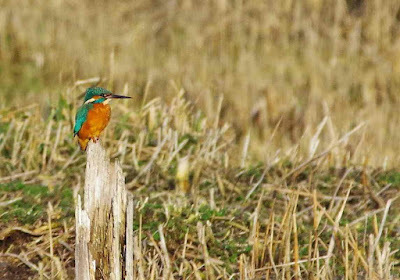 Norman and I spent a couple of hours at Strumpshaw (early start, as is always essential) and were rewarded by views of nearly everything you'd expect to see at this time of year. 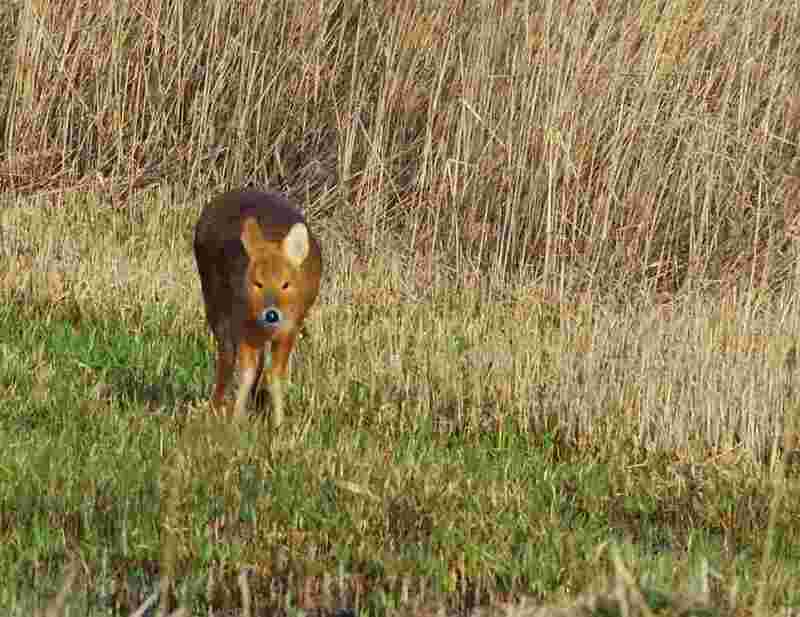 The walk to Fen Hide produced three 'Teddy Bears' (Water Deer!) 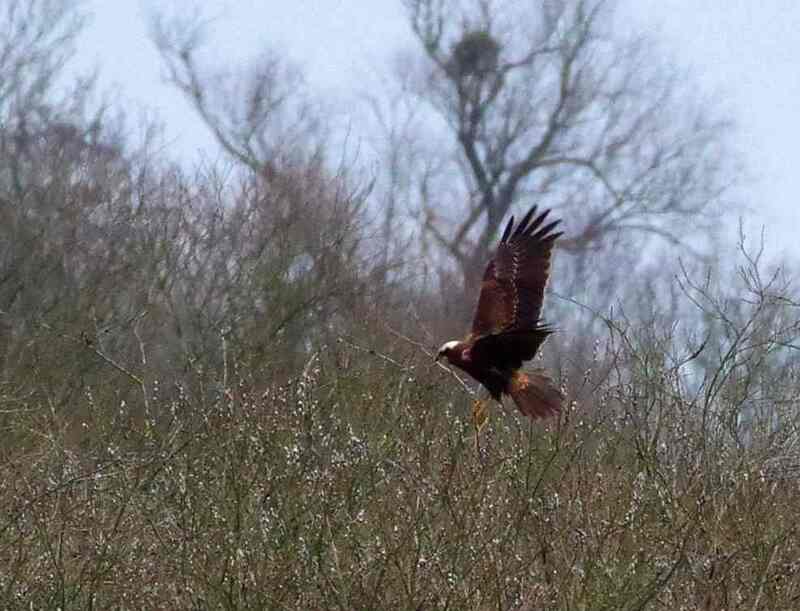 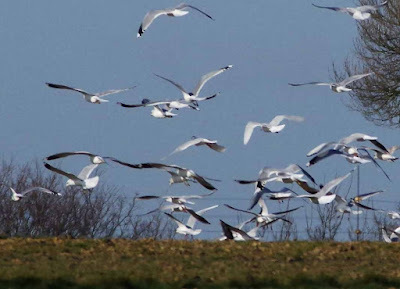 - we were to see at least three more before we left the reserve. Once settled in the hide, we were 'serenaded' by Water Rails: only brief glimpses, unfortunately. 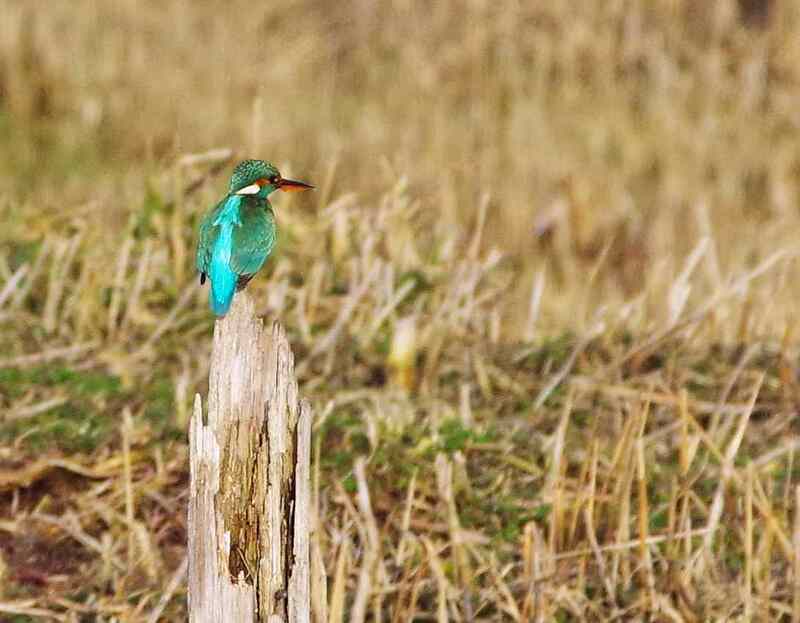 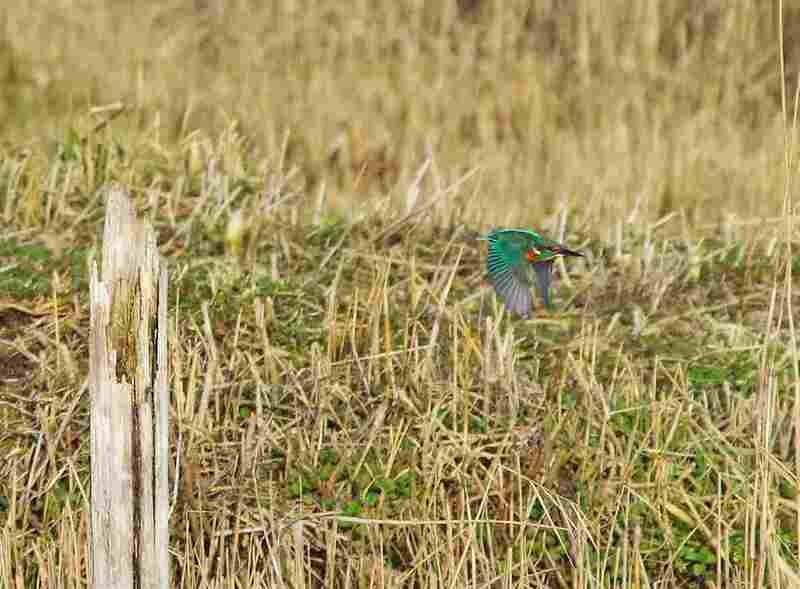 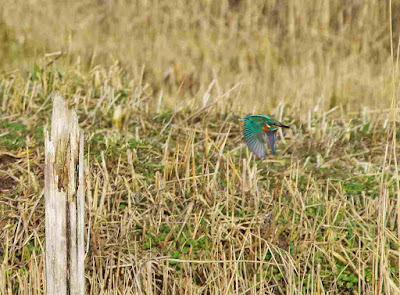 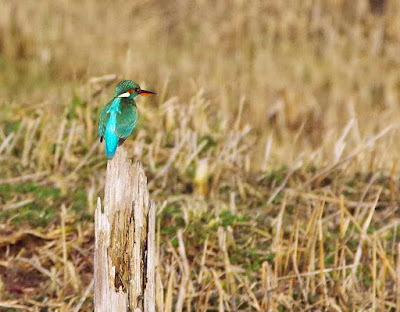 This was also the case with the pair of Kingfishers that alighted on the furthest post, but at least we managed a few photos. 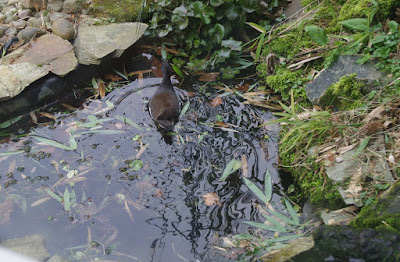 An Otter torpedoed along the channel, scaring the waterfowl without surrendering to the camera. 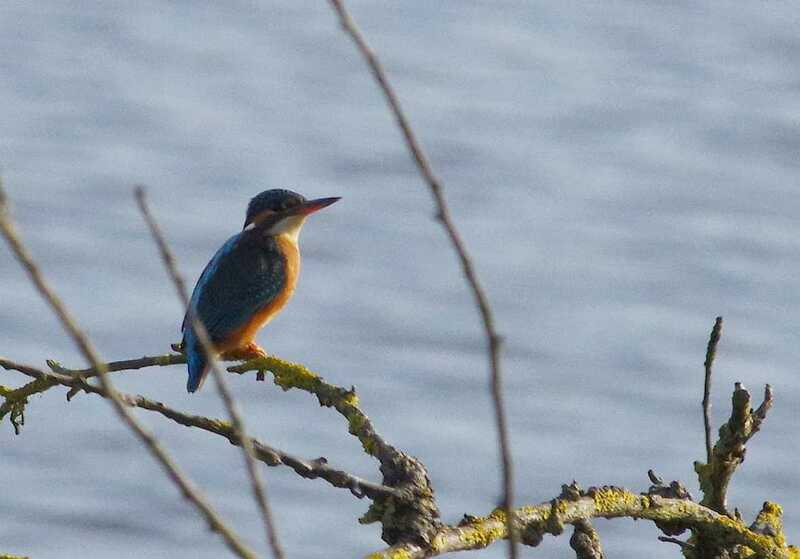 The walk along the riverbank to Tower Hide was enlivened by repeated glimpses of a pair of Bullfinches and the odd Cetti's Warbler: we were pleasantly surprised that the paths were comparatively firm and dry. 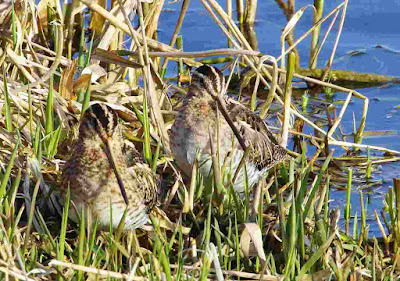 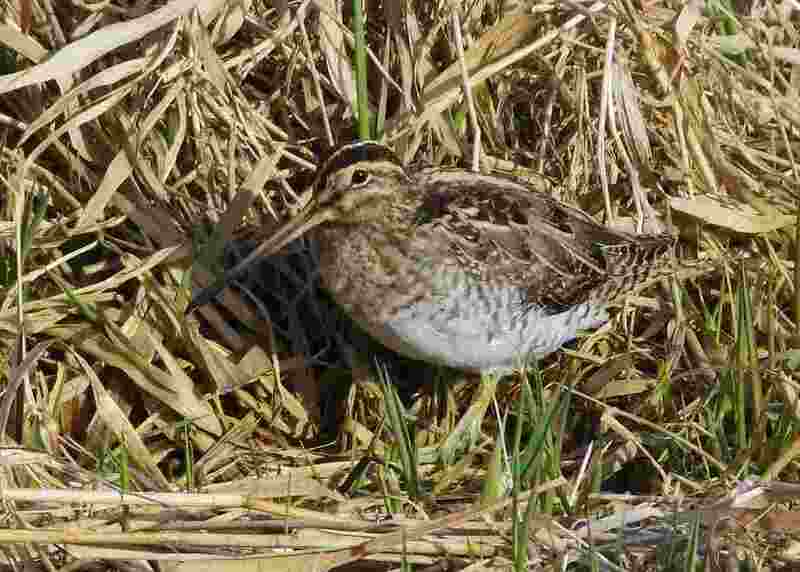 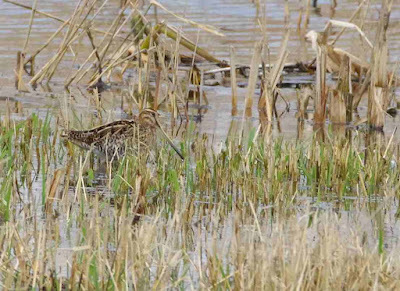 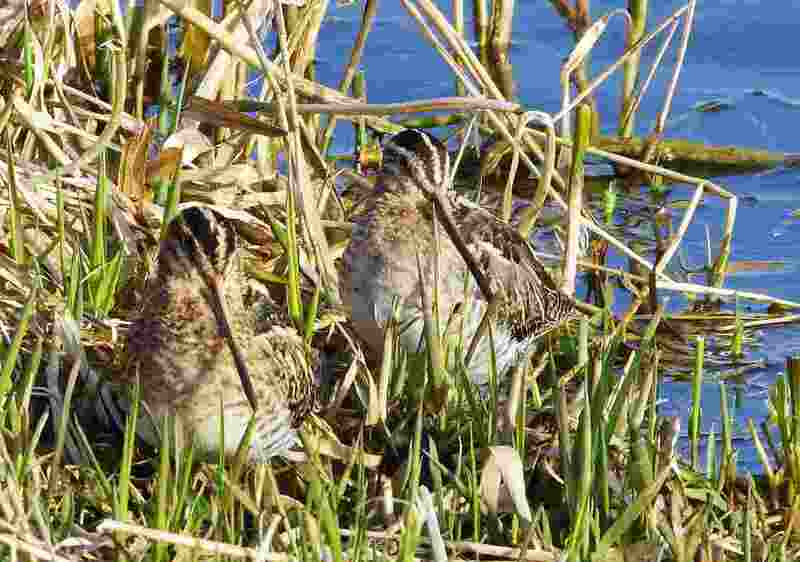 In front of Tower Hide, four Snipe lounged in the sunlight, occasionally being pushed off by Greylags. 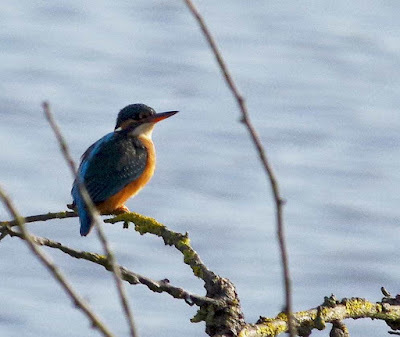 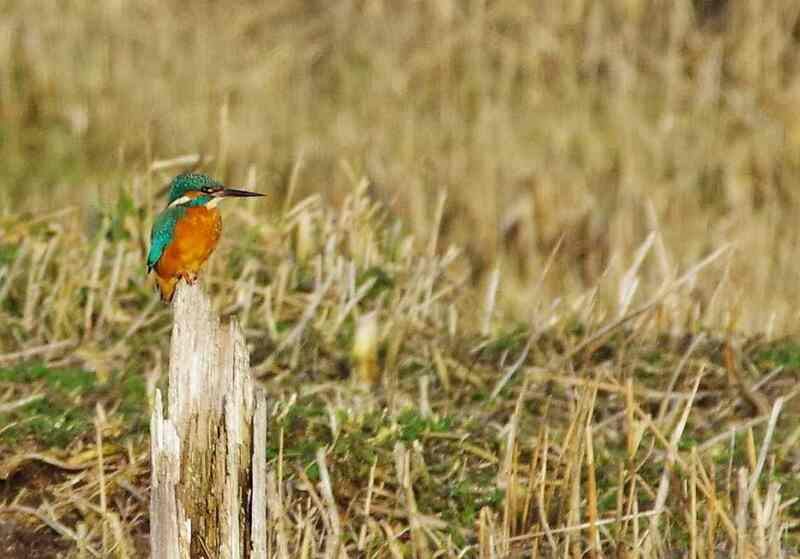 A third Kingfisher allowed silhouette views as it perched very briefly on the 'fish refuge' sticks. 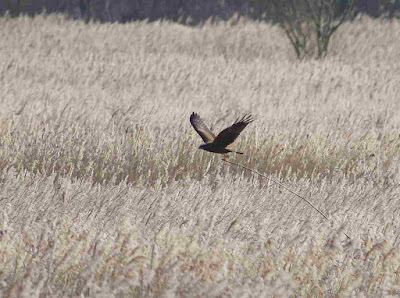 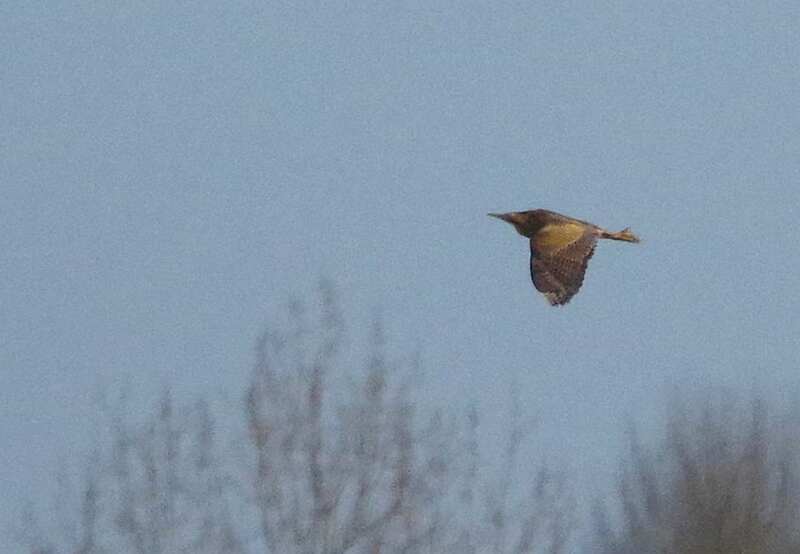 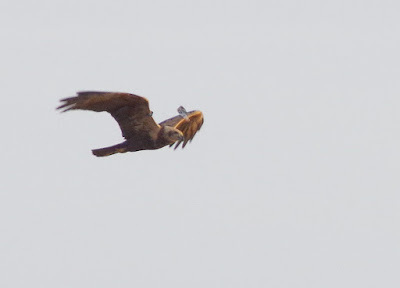 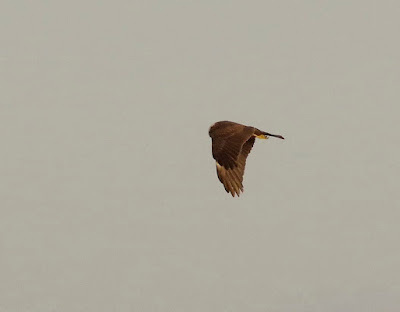 Last two birds of note were a distant Bittern, a Marsh Harrier dragging a large twig to its chosen nest site, and another with a white wing tag. 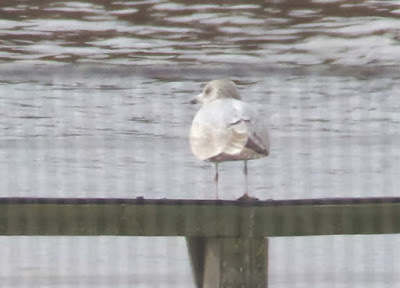 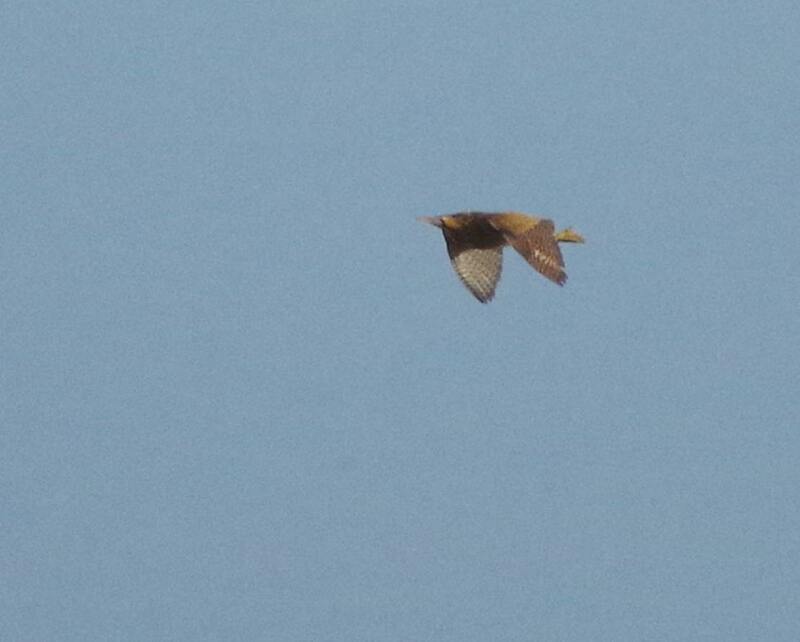 Brief run around: Iceland Gull, hybrid Hoodie but not much else! Following a parcel run to the post office, I thought I'd take advantage of the morning sunshine for a quick whizz along the Yare Valley. 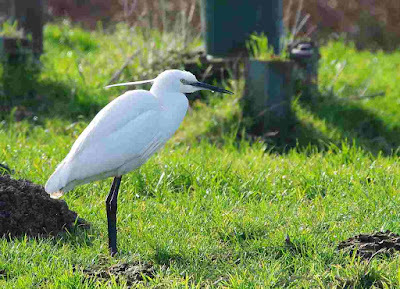 Following brief (and unproductive) stops at the usual sites, I spent half an hour at Halvergate: no raptors or owls, just a very confiding Little Egret. 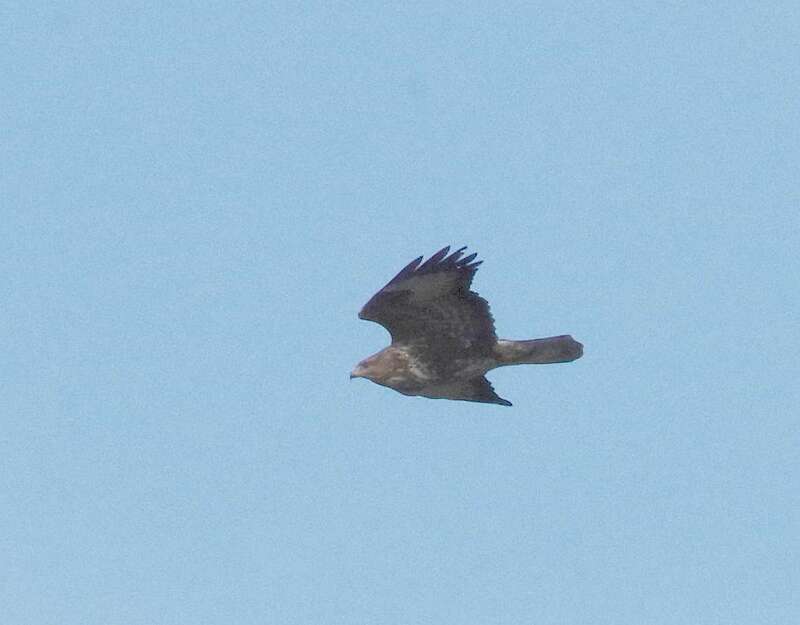 The drive into Yarmouth produced 200 - 300 Pinkfeet right by the road, a mile past the 'Stracey Arms': not many left now! 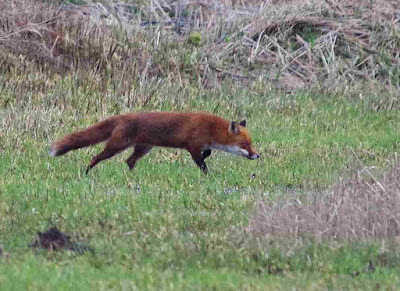 I carried on through Caister to Mautby, where, pulling over to let a car by, I realised it was being driven by Barry Jarvis. 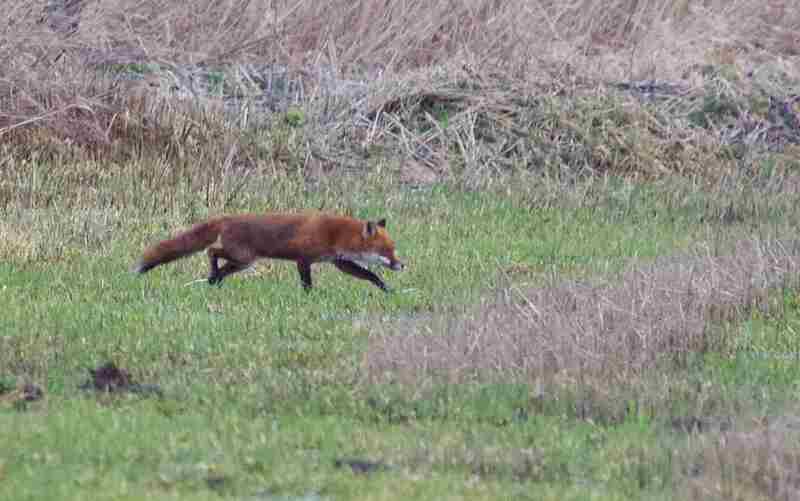 He hadn't seen anything of interest, but I decided to spend an hour by the pigfields anyway. 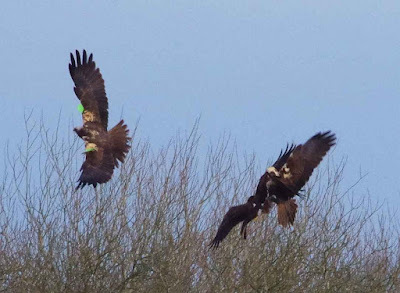 I parked behind a couple of nice guys from Thetford: we swapped tales and reminisced about birds we'd seen and places we'd visited, before they moved off to look for the Burgh Castle Beans. 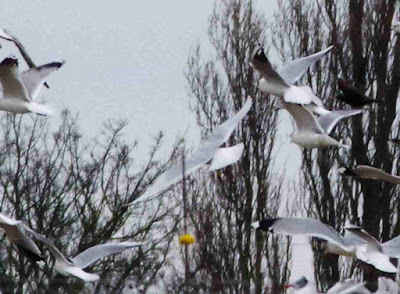 I stuck it out and - eventually - lots of gulls dropped in, including the Iceland and a few Meds. 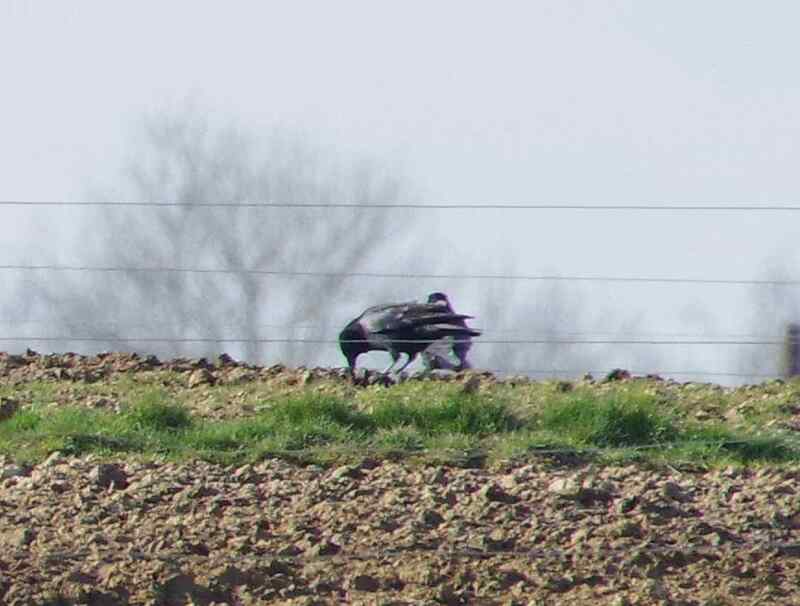 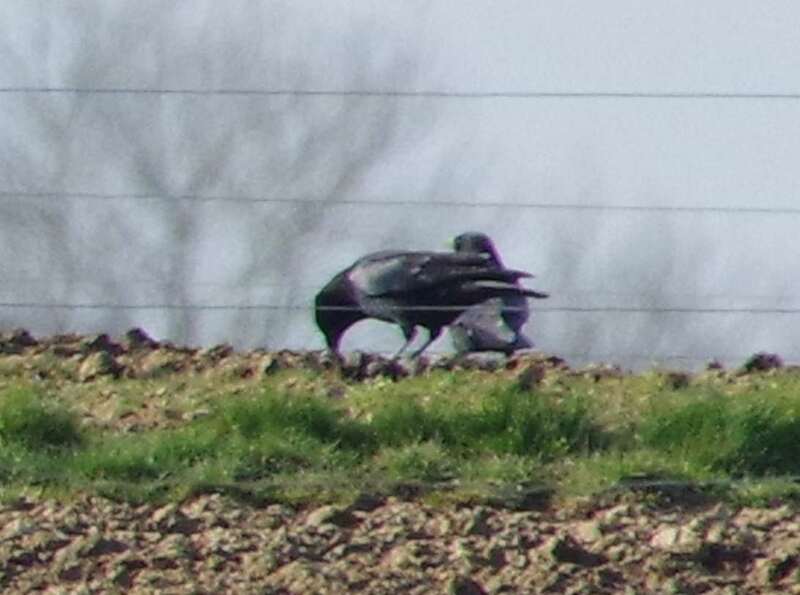 One of the Hooded /Carrion Crow hybrids put in a brief (and distant) appearance, as did a few Buzzards. 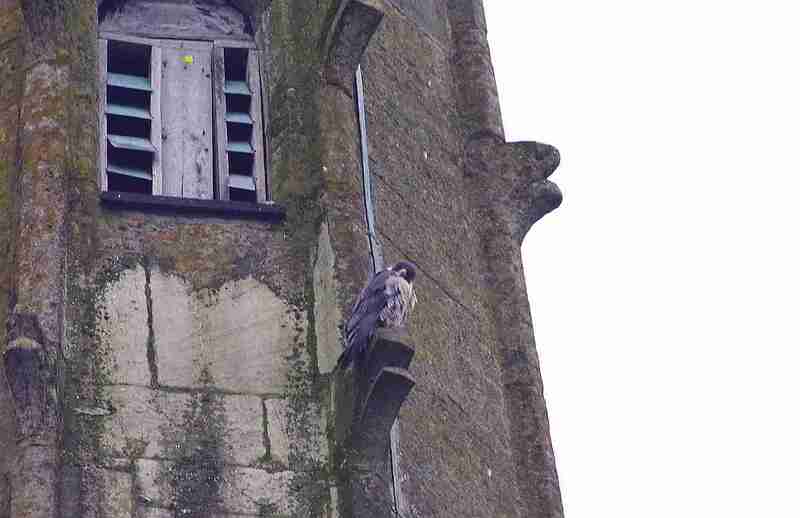 And so home to do some office work. 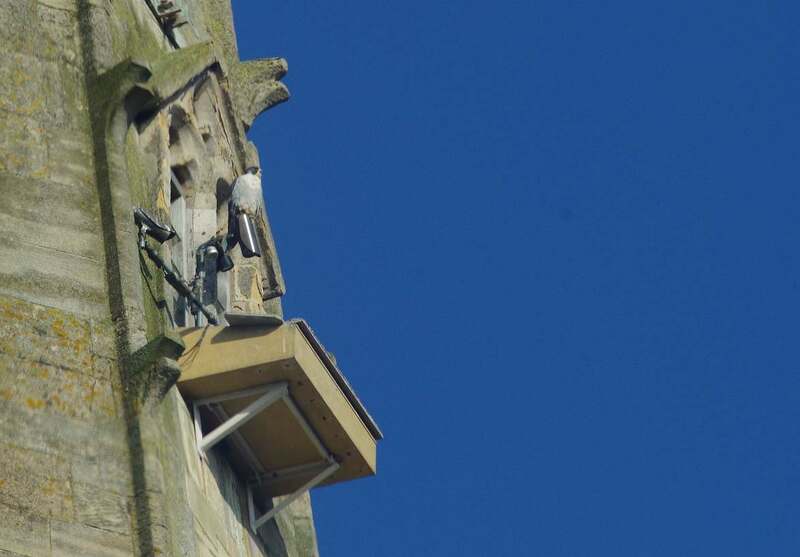 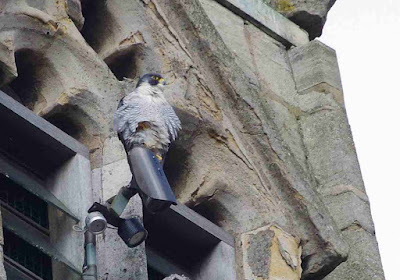 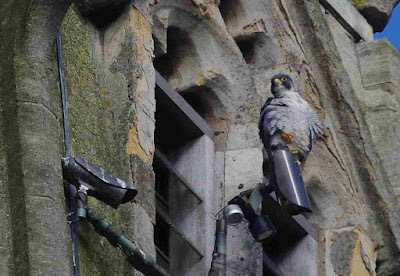 Although the watch-point won't be active until next month and the video feed isn't live yet, Linda and I thought we'd pop into Norwich to see if the Peregrines were back on the steeple yet: they were! 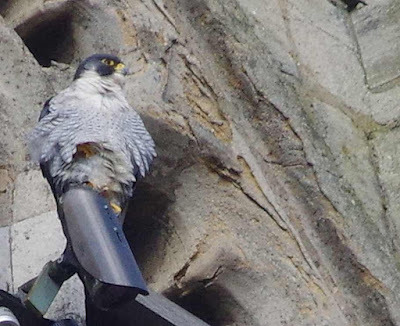 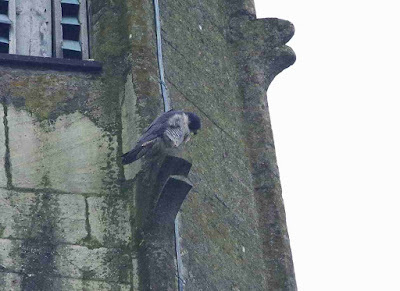 From as far away as Tombland we could see the female perched on a piece of masonry, while a walk round the Close revealed that the male (?) was on the nest tray. 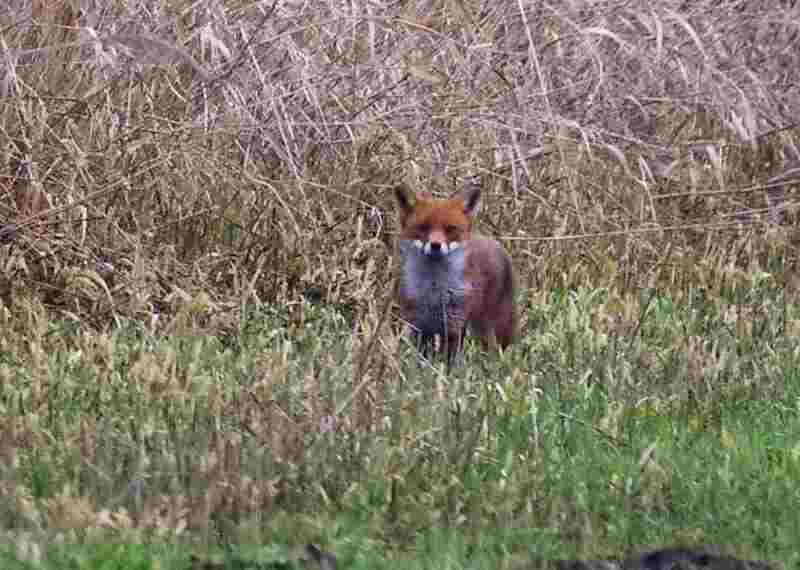 At times he hopped up onto the video camera for a better scan of the area! 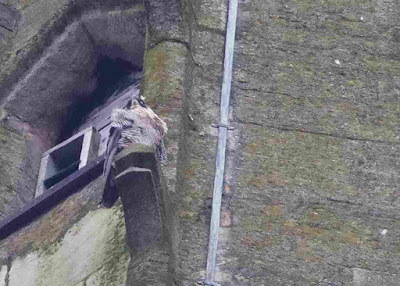 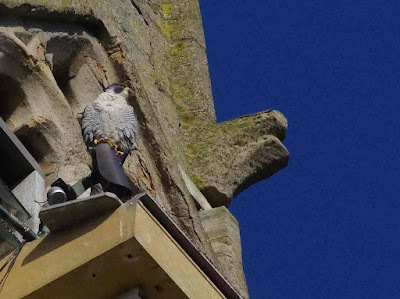 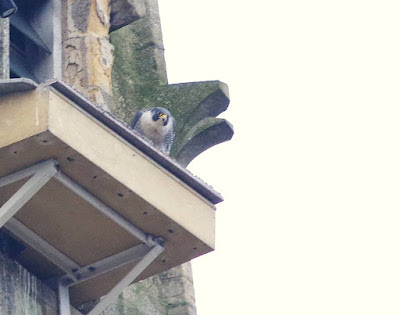 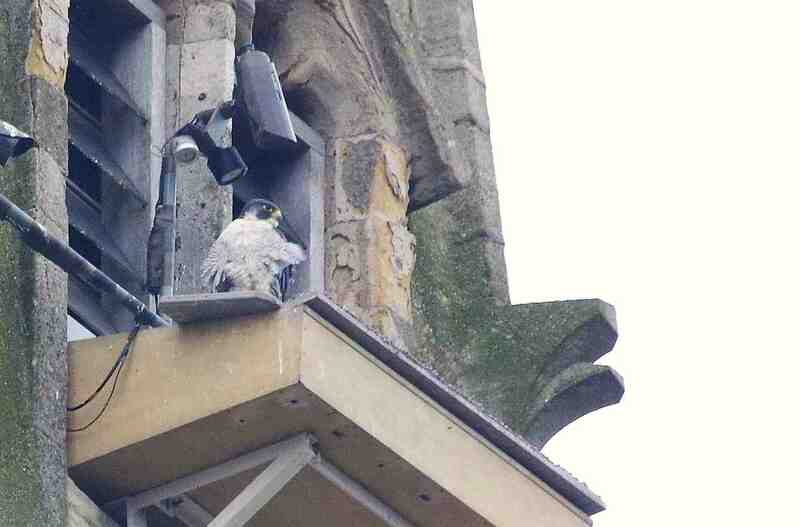 The female flew off eastwards at 10.45, so we adjourned to the Refectory for coffee and a scone: there's a terrific view of the nesting tray from here, although the windows are a bit grimy for photography. Great to see them back - let's hope their breeding efforts are more successful this season. 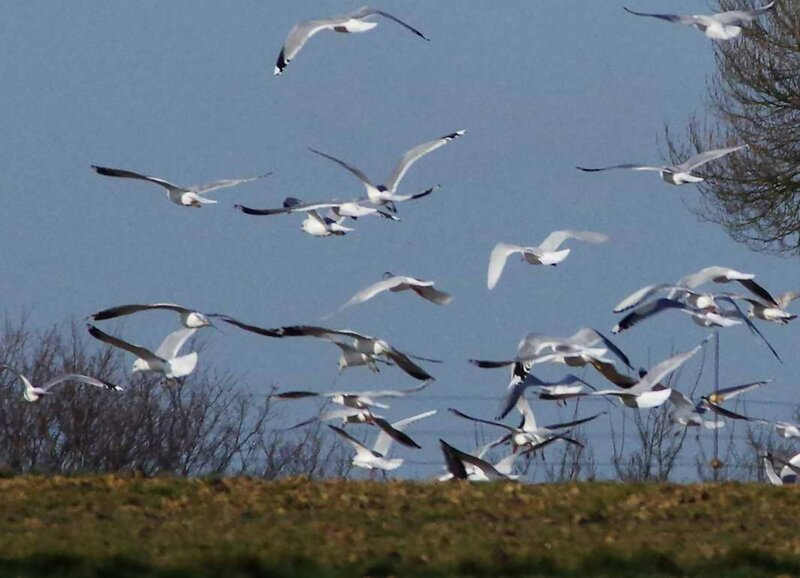 Second Caspian Gull at Mautby?